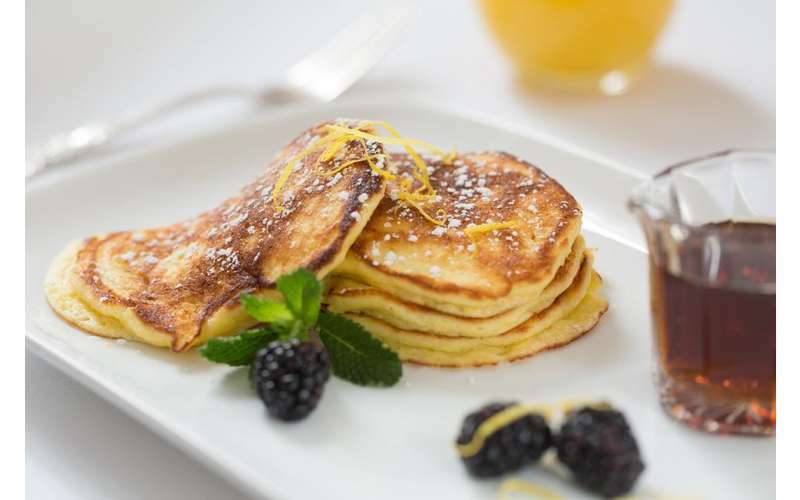 Voted #2 Hotel in the US in the TripAdvisor Travelers' Choice Awards! 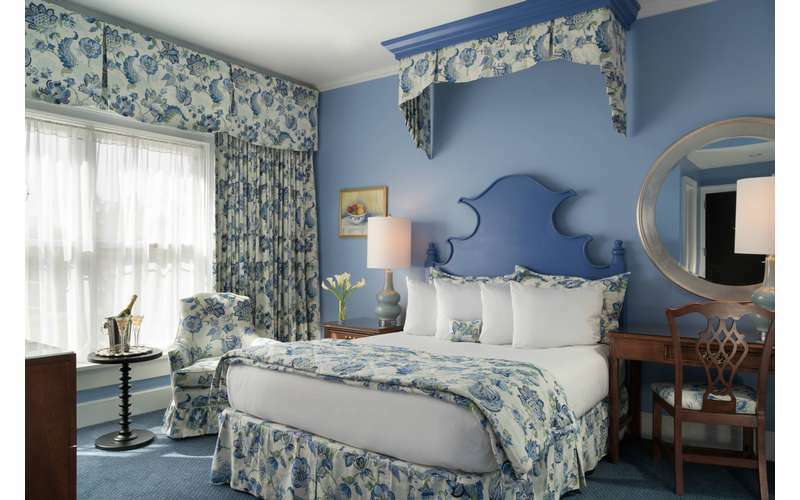 Ideal for business travelers, vacationers and honeymooners, the spectacular Saratoga Arms hotel features 31 impressive guest rooms, marvelously restored and absolutely magnificent. 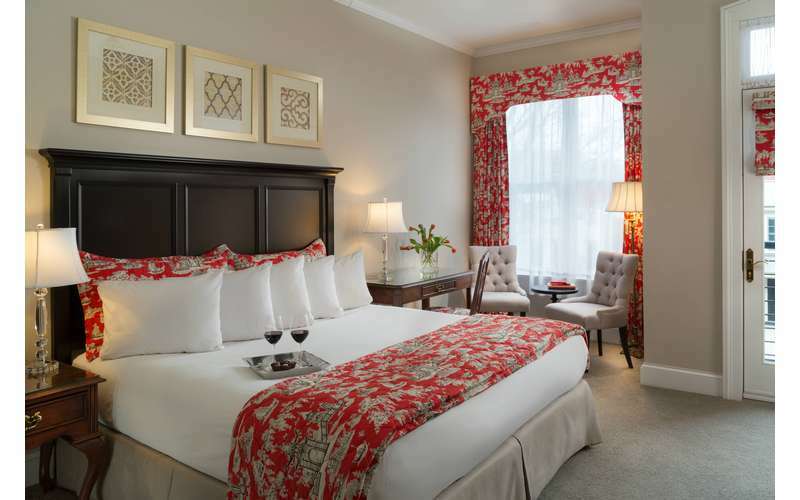 This award-winning Saratoga Springs, NY hotel prides itself on its level of service and is under the personal supervision of the proprietors. 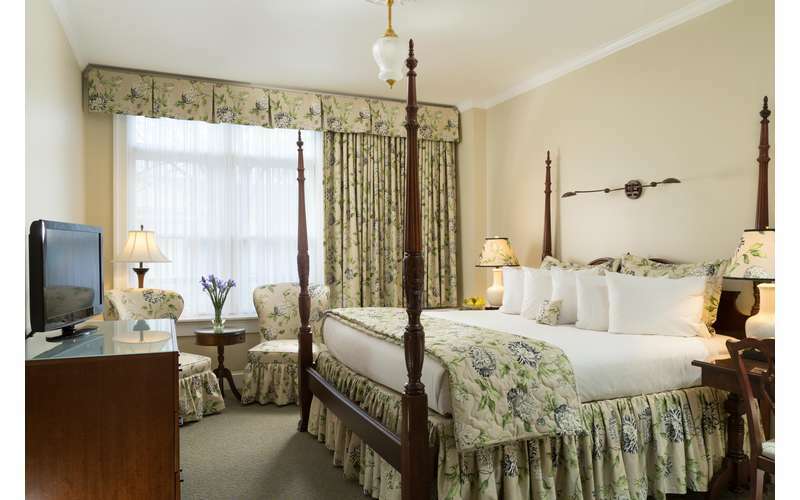 Come stay at the Saratoga Arms and return to the comfortable elegance and personalized attention Saratoga Springs was knowns for! 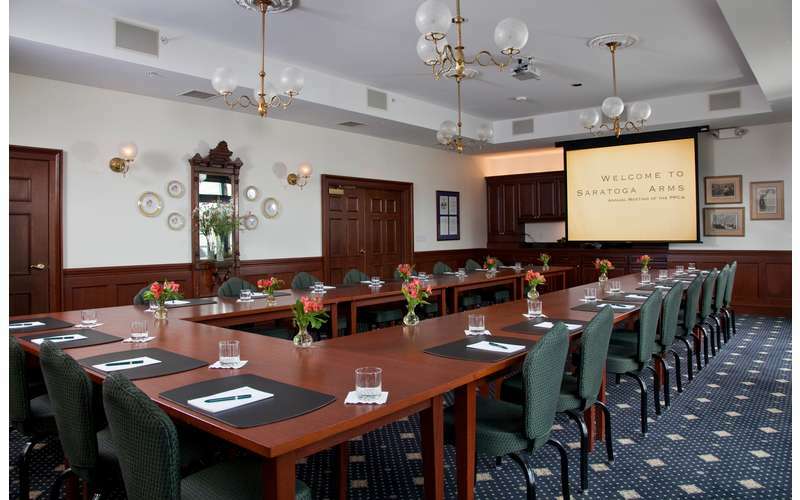 When you venture outside the Saratoga Arms, you will be delighted to find the hotel is just minutes from the area's most popular attractions including the Saratoga Race Couse, America's oldest throughbred racetrack, the Saratoga Performing Arts Center (SPAC), and several national museums. Take a short drive to the historic Saratoga Battlefield, or venture farther north to Lake George and the Southern Adirondacks! When your daytime adventures end, nightlife in Saratoga Springs is just beginning! You will find a wonderful variety of excellent restaurants to choose from, as well as a variety of pubs and wine bars! 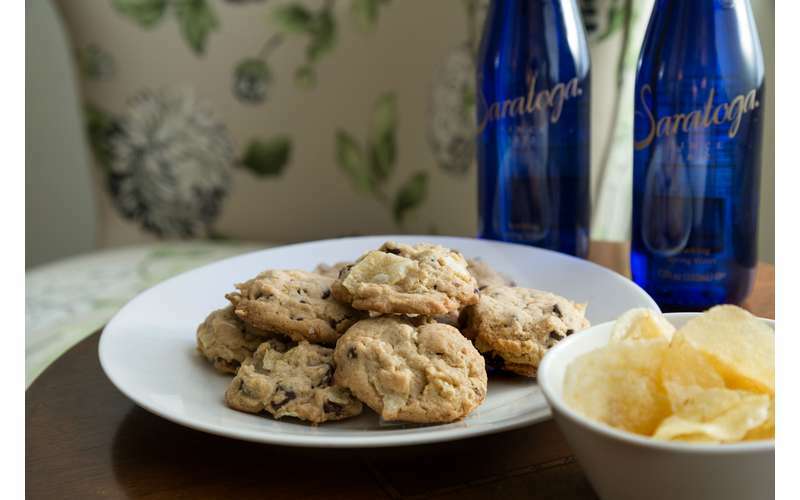 When you return to Saratoga bed and breakfast, you can relax and enjoy your elegant and comfortable private room - where the charm of yesteryear blends perfectly with the modern amenities one would expect from today's fine hotels. 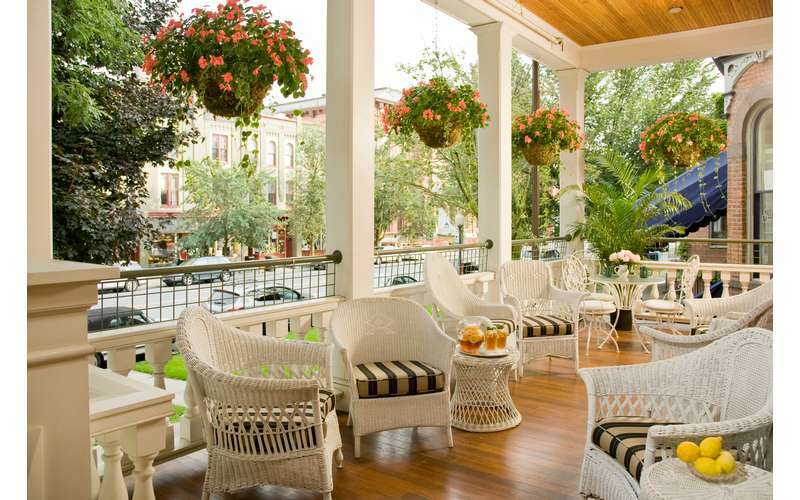 Try Saratoga Arms on your next visit to Saratoga Springs - Enjoy the elegance of yesteryear, the personalized attention of a concierge hotel and a convenient Saratoga location - right on Broadway!